Show you’re thankful for all the loves in your life with these easy Valentine’s Day Gifts you can create from start to finish over the weekend! She’s by your side through thick and thin, so give this motivational poster to your bestie for when she needs a little pick-me-up! Get your (free!) 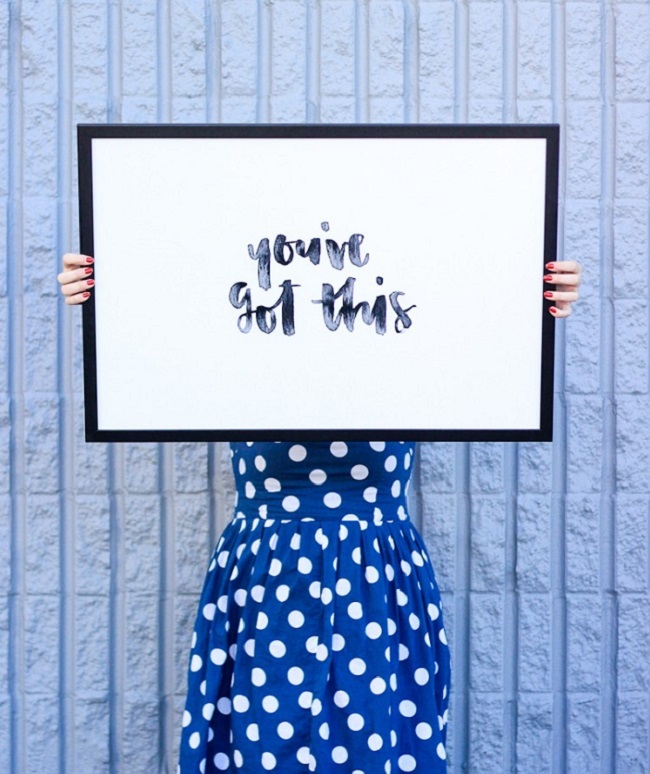 “You’ve Got This” printable on The Crafted Life. Wear your heart on your walls. Hire a photographer for an afternoon photo sesh of the two of you, and receive high-quality photos you can transform into beautiful home décor. 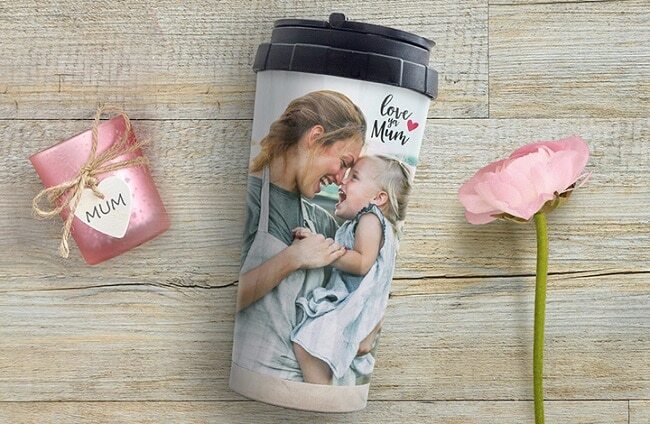 These too-cute travel mugs will give your mum major cool points. Perfect for any on-the-go mum! Chronicle your adventures, from puppy love and friendly gatherings to anniversaries and family celebrations. 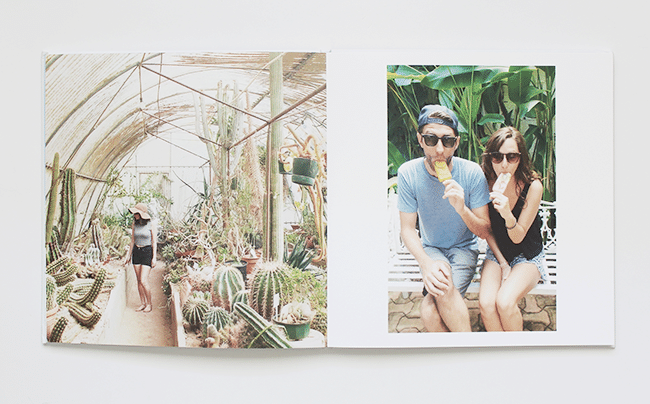 Almost Makes Perfect made a photo book that is the epitome of #relationshipgoals. Create a book over the weekend by uploading your favourite Instagrams to Snapfish and using a simple Studio template. We love seeing parents give photo books to their kids featuring their kids! The sibling bond will only grow stronger when they look back on the pictures as they grow up. Get all the feels from this photo book that Mummy Daddy Me created. 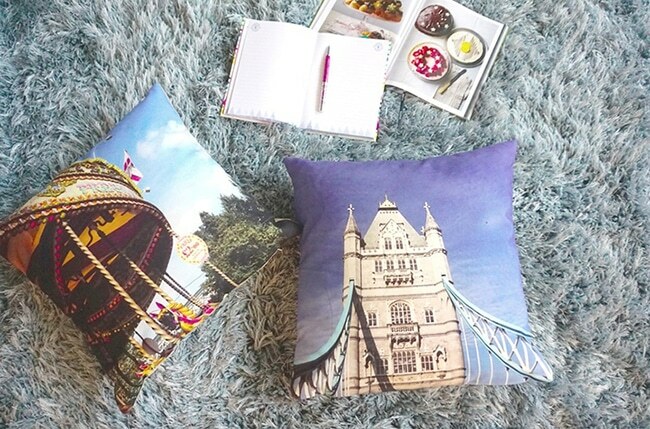 Create a personalised photo cushion with one of their best photos on the front. A completely personal present that you can’t find anywhere else. See more creative ideas here. 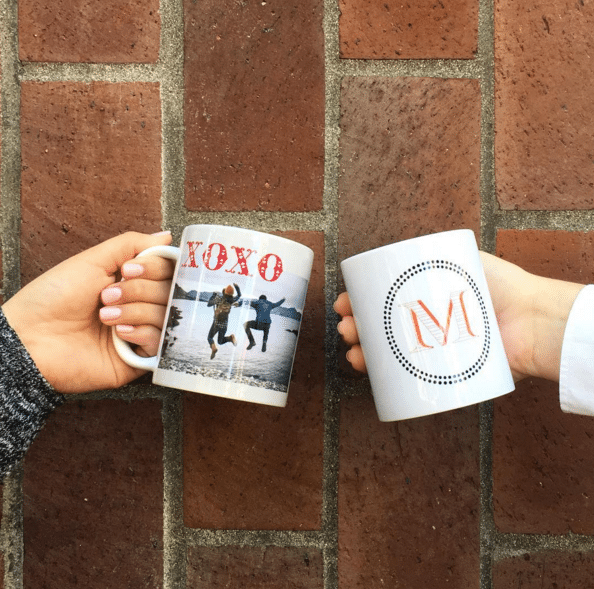 Cheers to morning meetings, happy hours, and everything in between with personalised mugs for those that join you in the daily grind. Add a photo and monogram embellishment and you’re done! Make a mug. Make sure your #1 Instagram friend – the one who won’t let you take a sip of your latte until she snaps a pic of that foam art – has her photos printed IRL. 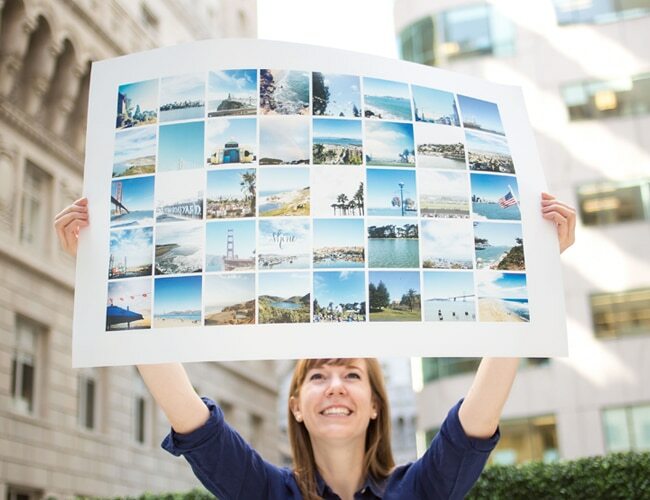 See how we created our Like-Worthy Instagram Posters. Don’t forget those cuddly loves of your life! 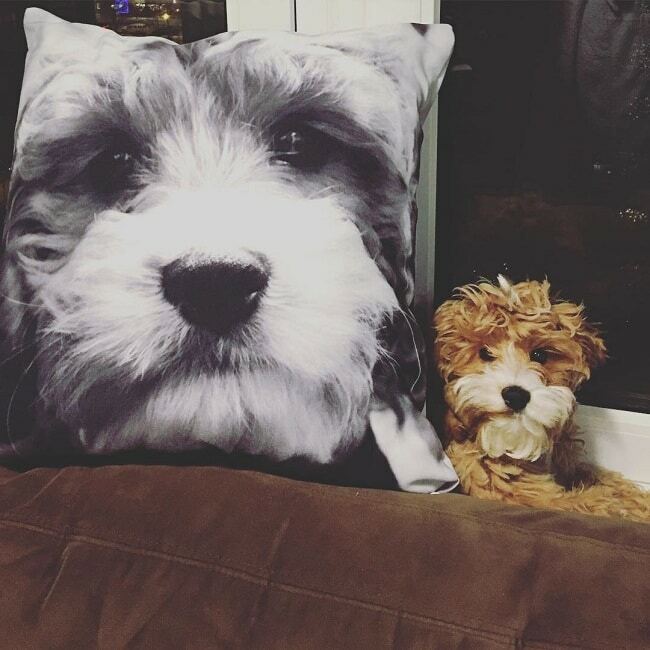 Make a large photo cushion with their likeness, and they’ll shed all their happiness on it instead of your favourite black pants. Photo via Instagram fan @fredrick_klaus. We love your creativity! Be sure to share your Valentine’s Day projects with us on Instagram by tagging @SnapfishUK and #SnapfishUK. 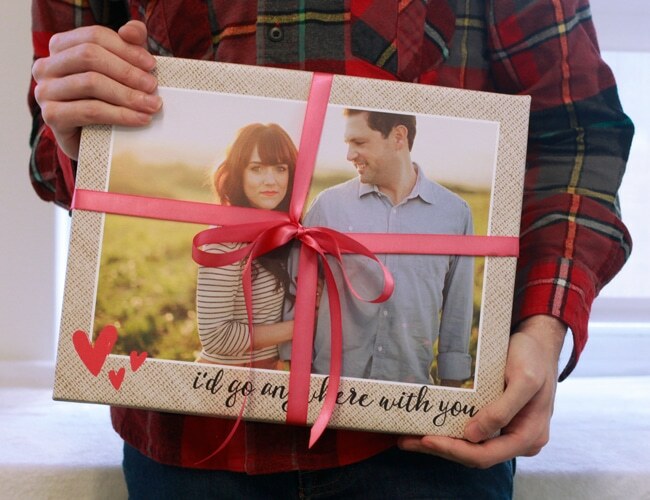 Visit our Valentine’s Day gifts page for more V-Day inspiration! Tagged as ideas, inspiration, personalised gifts, photo gifts, Valentine's Day gifts, valentines day.